The in-house research arm of the USDA--provides information about current research projects., including information about patents, plant patents, and insect related effects. These databases may yield extensive results; narrow your search by using multiple search terms or defining the years you’re interested in. The bibliographic database of the National Agricultural Library.  It is an excellent source of bibliographic records (and often abstracts) for research of Agriculture & allied disciplines in the U. S. International scope; a public version is available for those without UIUC access. This database contains the searchable subject heading "patents" and includes subheadings "design patents," "utility patents," and "plant patents." There is also a related subject heading entitled "plant variety protection" with over 90 articles. The premier engineering database; excellent information on the industrial and technical processes of bioenergy production. Full text very often included; links to UIUC Full Text otherwise. This database contains two specific searchable databases related to patents, "US Patents" and "EP Patents." Users can search within these databases for specific patents and patent information, such as plant patents. You can also limit by document type, including "patents." This database was developed by the European Patent Office (EPO). The search function allows users to find patents and other information from around the world. There is an easy ("smart") search as well as an advanced search (useful only if you already know what you are looking for, such as specific titles or publication numbers). There is also a "classification search," but that search only provides a limited number of options for the type of searches available, such as physics, electricity etc. FreePatentsOnline provides access to U.S. and international patent data. This free searchable database allows users to find specific patents, patent applications, and multiple patent related publications. Google Patent Search allows users to search for and read in entirety millions of patent applications sent to the United States Patent Office or European Patent Office. Some patent applications may also be linked with related documents. All USPTO and EO patents are included as full-text documents. You can also download a PDF of any patent. HeinOnline is a very versatile database with many full-text articles. It has a very easy and useful search function. You can also do an advanced search or even browse by subject area, such as intellectual property and patent law. The database includes patents, legislative history related to patent laws, law school journal articles related to patents, and other patent information. Most is older/historical and have been scanned for viewing. IntelliConnect is a sophisticated database that allows browsing and searching many different legal topics. In its Intellectual Property section, you an browse news, patent disputes, information on patent infringement, and forms. You can also search for plant specific information. Each search result is broken down into different forms. This subscription-based journal provides access to a number of intellectual property articles, news, and research. Proquest uses a multidisciplinary collection of over 80 databases. When using this database be sure to include key terms related to plants and/or patents. In this database you can search by and within subjects such as "patent," patents," "patents AND intellectual property," "patents AND Litigation," "Patents AND Innovations," etc. When you enter patent as a search term, you will notice a list at the top of many different subject headings related to patent. Using these subject terms will aid in your ability to effectively find patent information. You can also limit your search to as many or as few as you would like when running a search. A large database of science, technology, and medicine articles; usually includes full text. This database allows you to search within topics, in particular, "patents" and "patent information." These two topics alone contain nearly 4,000 scholarly articles. You can further limit your search within these topics by entering keywords, including "plant" in order to find information about specific types of patents or the patent process. Since this is a broad-ranging database, it is very important to control and limit your search terms. The USPTO has a searchable database for all of the patents it has granted. The website contains full text and image results. In addition to this search function the USPTO website also has information on the requirements for obtaining a patent, the process for obtaining a patent, and search tips and instructions on how to find if something has already been patented. All of this information is available for free on the USPTO website. Identifies articles in science, social science, and arts and humanities, and the articles that cite them. Combination of full text and abstracts. Provides the most current index to over 8000 of the world's leading scholarly research journals in all disciplines. Updated weekly. Available from 1982-present. Includes a unique "cited reference" feature, to find articles that have cited a given article. You can search by category, including "plant sciences" and then limit your search by topic, title, etc. such as "patent." Because this is a large database, it is important to control and focus your search terms in order to obtain the most relevant results.